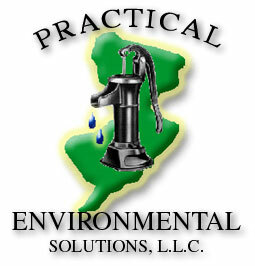 Practical Environmental provides its services throughout the entire state of New Jersey. 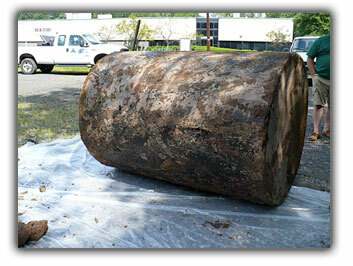 Practical provides its clients with expertise in compliance with New Jersey’s Industrial Site Recovery Act (ISRA). The owner and/or operator of an industrial establishment subject to ISRA must notify the NJDEP of its intent to close, sell, or transfer property and/or the industrial operation. Subsequently, an investigation of environmental areas of concern is conducted and the owner/operator must demonstrate that contamination does not exist. 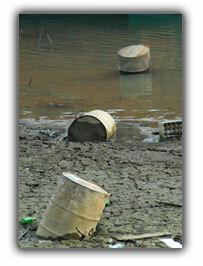 If contamination is identified, remediation must be completed. Practical has the ability to determine whether ISRA is applicable at a property and aggressively pursues a “No Further Action” letter from the State for our clients. Case closure is achieved quickly due to our extensive experience in addressing regulations governing ISRA and our attention to detail not only in the field but also in our ability to complete administrative and technically complete reports for submission to the State. This results in quick response from the regulators, cost-effectiveness and timely completion of property transactions. Call us today for a free quote (908-835-2510) or click here to request a quote online.